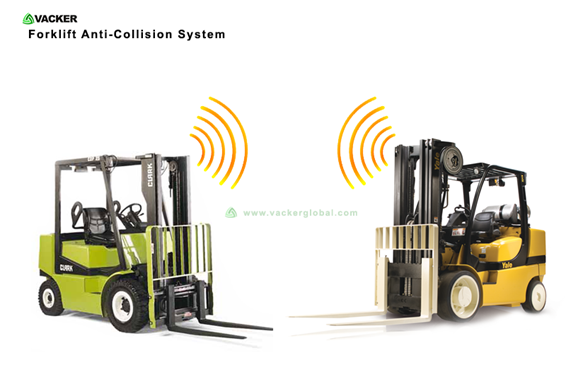 A Fork lift anti collision alert system gives warning when two fork lifts approach each other. Each fork lift will have an audbile alarm to alert the drivers. We also have systems which will alert when fork lift approaches any stationary objects. Please see our main page on our fork lift warning system in United Arab Emirates. Vacker carries out all kind of fork lift warning system in United Arab Emirates (Dubai,Abudhabi,Sharjah,AlAin,Ras Al Khaimah & Fujeirah) and other countries in the Middle East.